Money and time are typical challenges for different companies. Business loans are effective solutions to shortages of time or cash and have direct and indirect benefits for your bottom line. A food business can buy equipment to produce better quality dishes at a lower cost. New machines also have depreciation expense that is a write off to lower your taxable income. ● Lack of Personal or Business Credit: Established companies and startups alike have poor or limited credit histories. Some business owners use their personal credit to finance business matters, which exposes them to more risks in case of default. Sole props must rely on strong personal credit. ● Income: Two years of business tax returns with a positive trend are required by most lenders. ● Collateral: Many startups tend to be in fields with limited or unfavorable collateral, such as technology firms or restaurants. Lenders prefer to collateralize a loan with equipment, real estate and cash rather than tables,chairs or food. ● Industry: Banks view restaurants, construction, bars and medical offices as high risk loans. These industries may seasonal cash flow, high A/R or greater liability. .
Has your business loan been declined for any or all of these reasons? You have several alternatives that require little or no credit. Equipment financing makes it easy to determine collateral, which also eases some concerns about credit. Your industry is also not a factor and lenders focus on your ability to repay the equipment loan alone. Unlike a general purpose loan or line of credit, a bank can lend money on a pizza oven and feel more secure knowing how the money is spent and that there is collateral coverage. Specialty companies and banks each offer equipment loans. The loan officers work closely with manufacturers and can often speed up approval or push through a borderline application in some cases. Make sure to ask about trade in options to keep pace with changes in technology. You should work with a CPA to manage capital equipment from a tax standpoint as well. In accounting terms, old machines that have been paid off no longer have a ‘useful life’. This equipment may not be productive and has no write off for depreciation expense. Conversely, new equipment can improve and have tax benefits. Companies should consider these factors to maximize the ROI of equipment loans. Receivables affect your cash flow and make it difficult to meet payroll, surprise expenses or other overhead. As a solution, you can sell your A/R to a factoring company for quick cash. The factor buys your receivables for a discount percentage, which will vary based on who the A/R is from and how long the receivable is outstanding. A/R from larger corporate that is 30 days out will fetch a higher % than individual accounts in the 60 day bucket. Companies can also use A/R financing as leverage to expand. A medical office can pounce on discounts for new billing software or technology by selling pending payments from insurance companies to a factor. Focus on selling A/R with higher profit margins. In basic terms, selling invoices with a 20% margin at 85 cents of the dollar still results in a 5% net. A company can also get short-term capital by borrowing against future credit card sales. Your credit is not an issue, as the history of credit card receipts is what determines the decision. You will repay the loan plus a premium as a % of daily credit card sales over 6 months to 1 years. Confirm there are no prepayment penalties before signing. As an example of merchants loans in practice; restaurants could use the money to prepare for catering or special events. The cash buys decorations and hires entertainment before you realize revenues. Merchant loans can also supplement lines of credit or business credit cards to cover shortfalls. 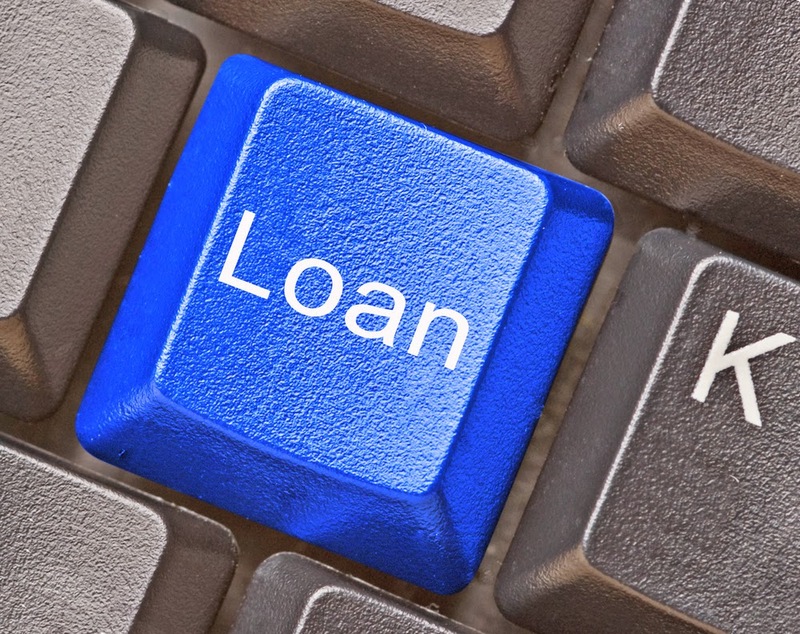 Business owners can use equipment loans, A/R financing and merchant loans in several ways. Each of these business loan alternatives has value at many stages of a company’s growth.